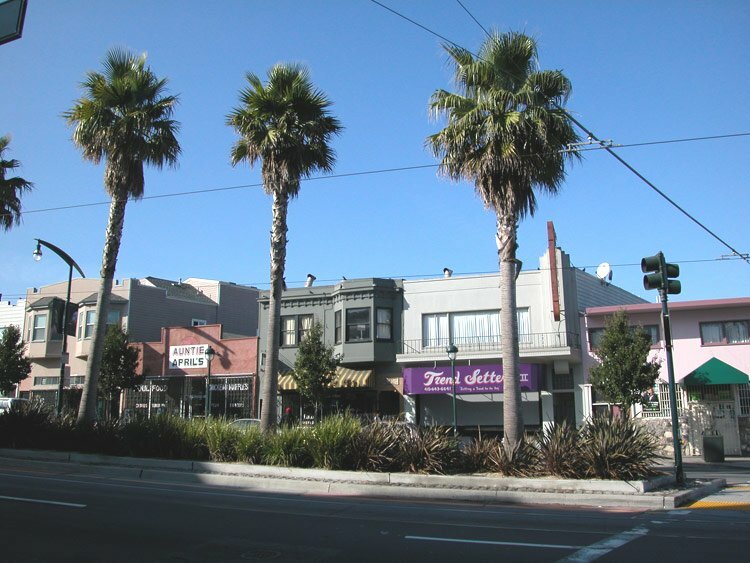 The district of Bayview in San Francisco is a neighborhood of working class housing, retail shops and small hometown restaurants. It used to be a place of grittiness and patches of poverty. But like the Mission district that has undergone extensive gentrification, Bayview is starting to be bought up and built out upscale. According to a story in the SF Chronicle, that has residents like April Spears worried. She owns a soul food restaurant, likes the slow improvements coming to Bayview, but is anxious that upscale condo towers being built in Bayview now will drive out the current residents—including its African American heritage population. San Francisco has a loose set of guidelines that define a cultural district, but thanks to people like Spears and others in Bayview, the idea and protections of a cultural district are becoming more solidified. Last week the Board of Supervisors passed a bill that will establish a formal process for creating protected cultural districts in the city. The bill also envisions city funding for the districts preservation efforts. Another district pushing for these protections is the Castro.